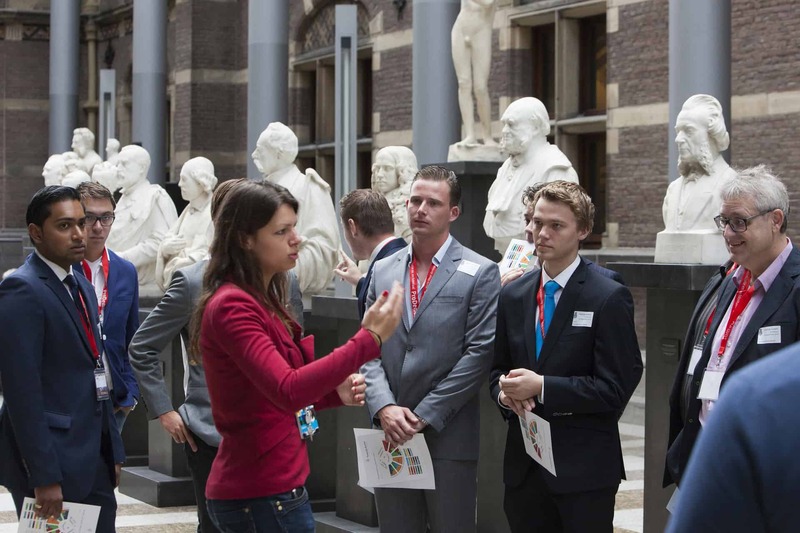 The ProDemos Visitor Centre organises guided tours to the Ridderzaal (Hall of Knights), the Dutch Senate and House of Representatives. Also tours and programmes for groups are offered. In addition, you can turn to the Visitor Centre for guided tours with a booklet of political The Hague. The oldest buildings at the Binnenhof were built in the early 13th century and so have seen quite a few residents come and go. From counts, Stadtholders and Louis Napoleon to the Reichskommissar Seyss-Inquart during the German occupation of the Netherlands. A publication about the history of the Binnenhof and its governmental buildings, such as the Senate and the House of Representatives, the Hall of Knights and many other historic places. The booklet is available at the ProDemos Visitor Centre for € 2,50, but can also be ordered online. 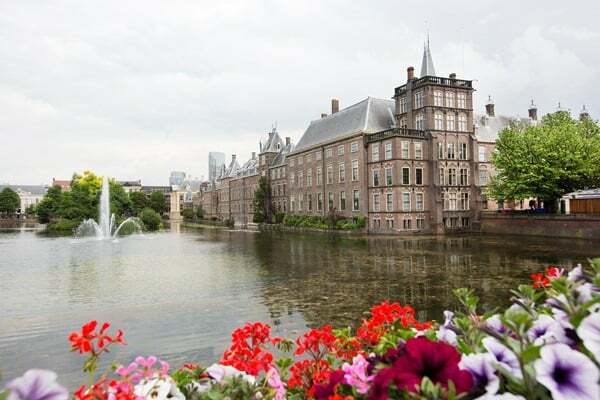 If you prefer to read it online, please download the pdf file: The Binnenhof.